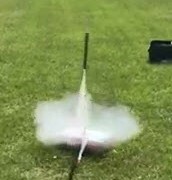 Justin Johnson’s PTLW Aerospace Engineering scholars at NCHS designed their own rocket using the “open rocket” program and a simulator to test and modify the design to ensure stable flight. 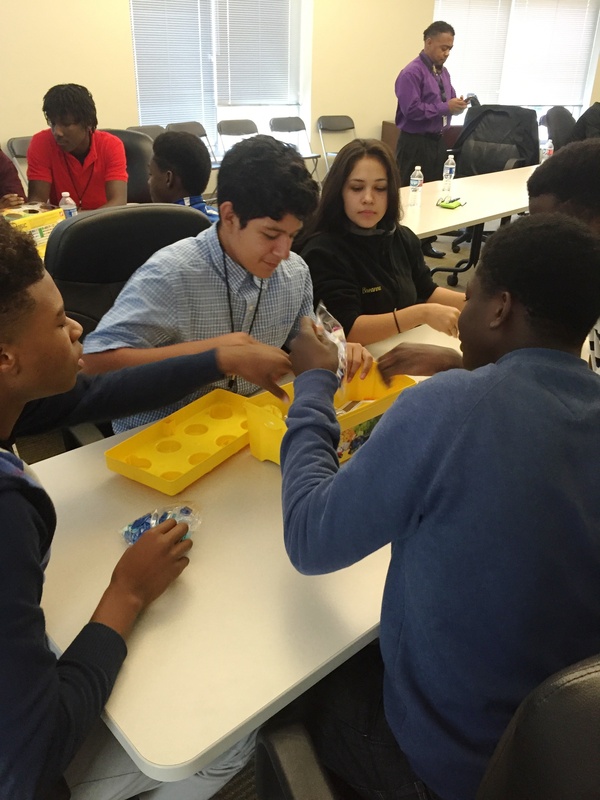 Scholars then built their rockets from scratch using balsa wood, super glue and cardboard tubing. 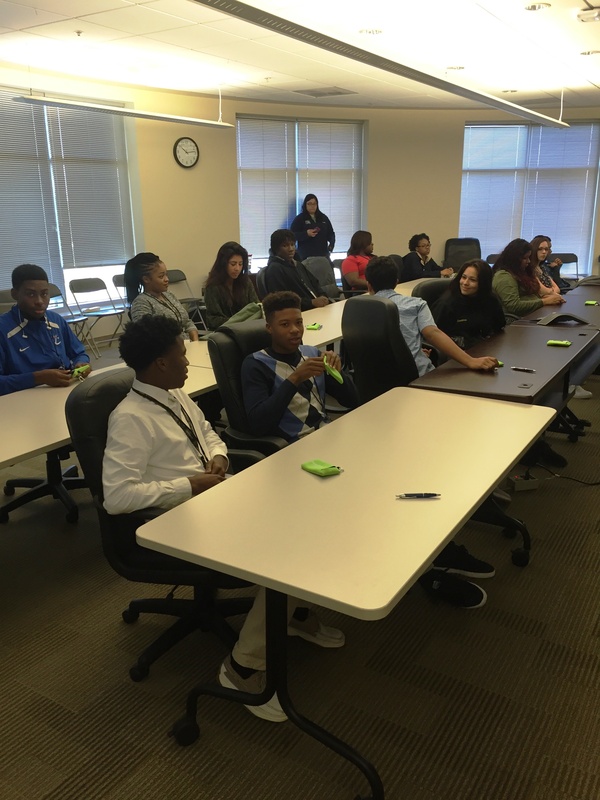 Scholars also learned the procedures of launching a rocket safely. 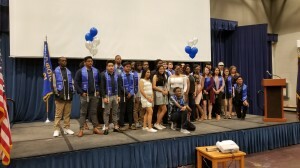 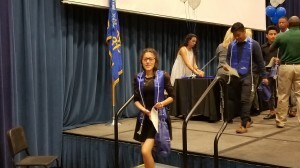 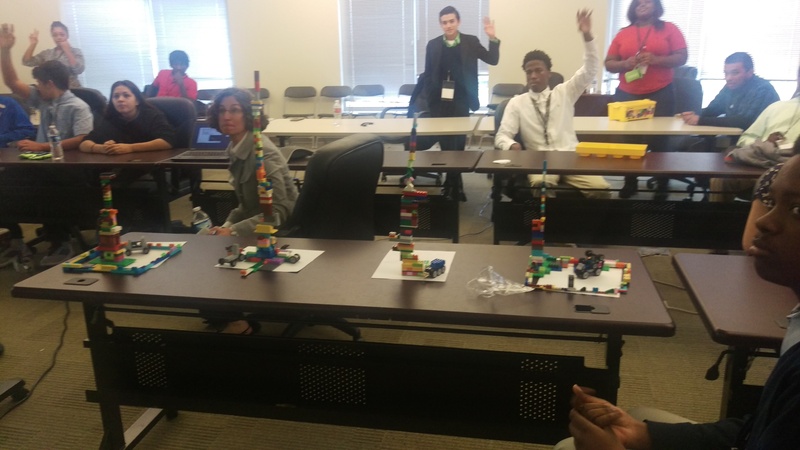 Scholars dealt with a few obstacles during the design and construction process, but figured out solutions and they all had a successful launch. 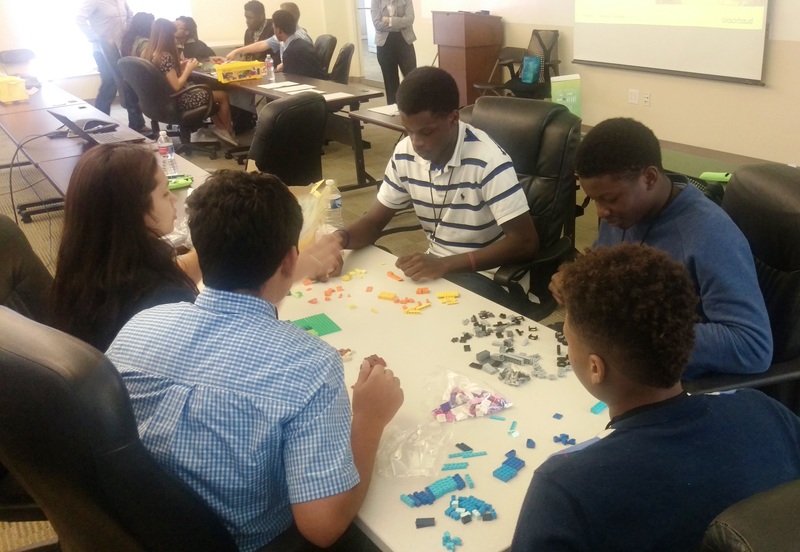 Students in Mr. Darwin Shorters’ Project Lead the Way class at St. Johns High School recently visited Blackbaud’s international headquarters on Daniel Island for a day of work-based learning.Students participated in “ignite sessions” where members of the Blackbaud team shared their professional and educational journeys as well as specifics of their jobs at Blackbaud. 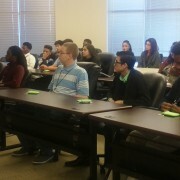 Speakers held a wide array of positions in the corporation and really enlightened the students about how different skill sets can all be utilized at a large corporation including students who are gifted in the humanities (the Oprah Winfrey’s), business (the Sean Combs) and Computer Science (The Mark Zuckerberg’s) and how really, some jobs are a combination of multiple intelligences. 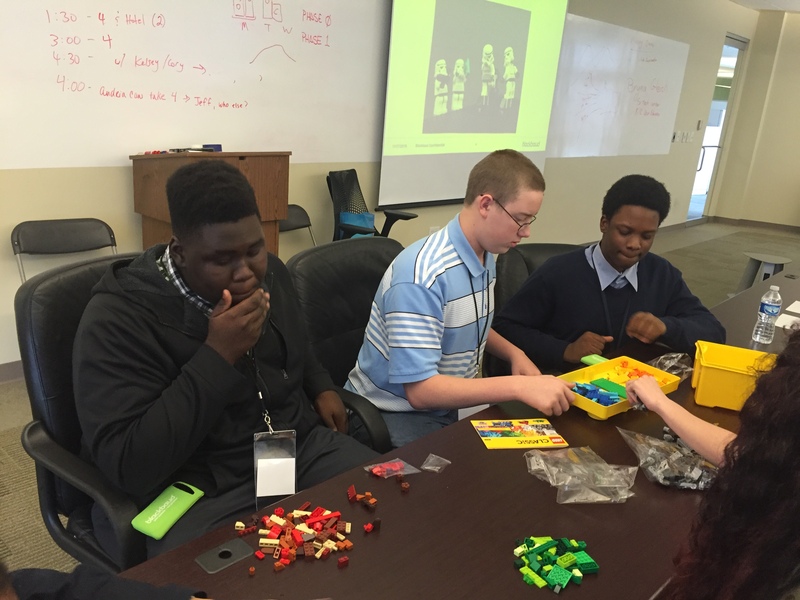 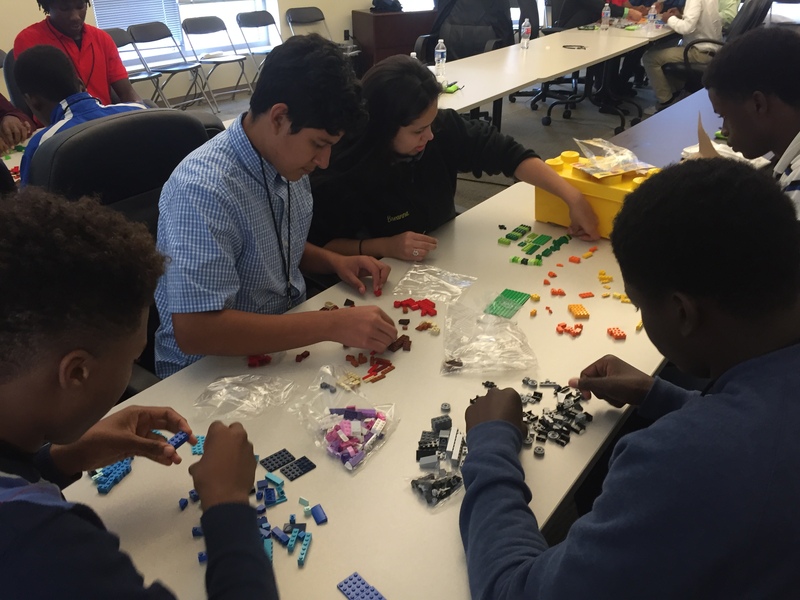 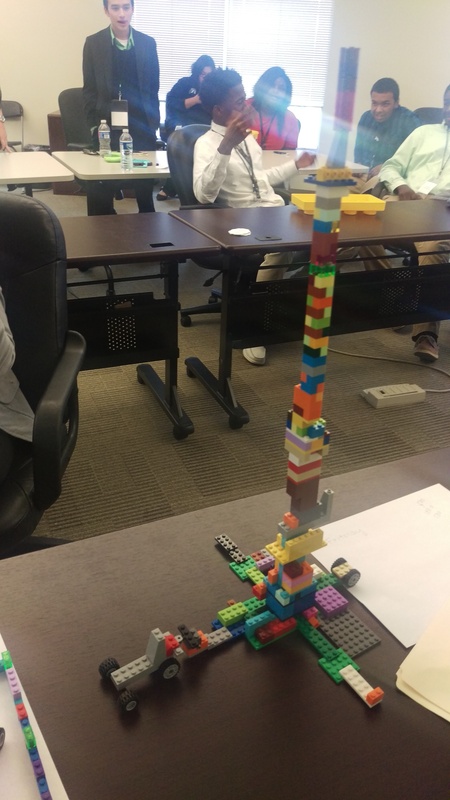 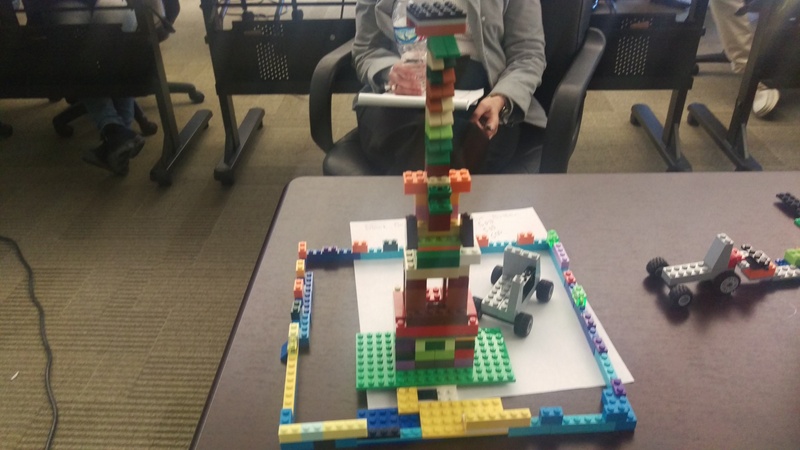 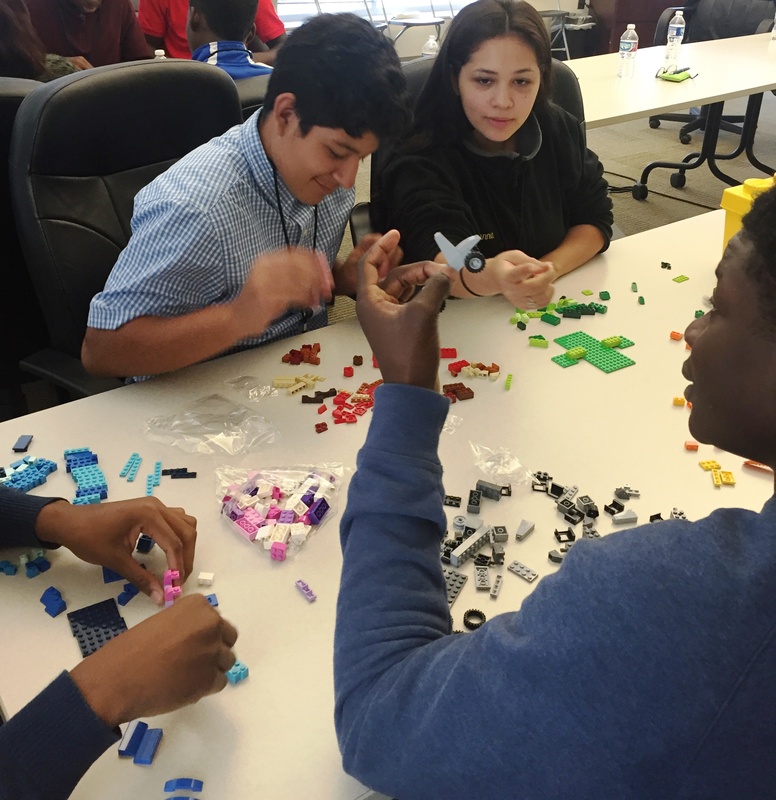 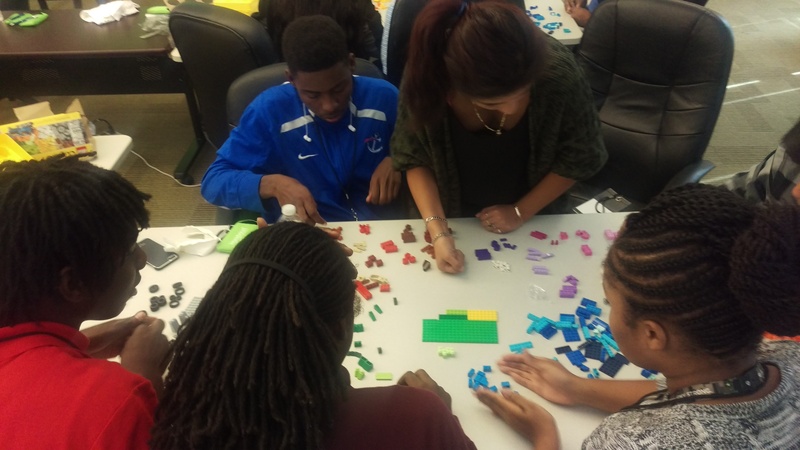 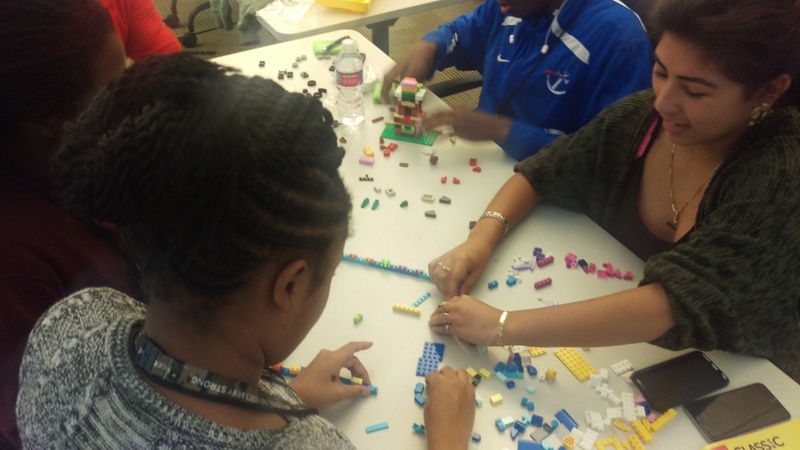 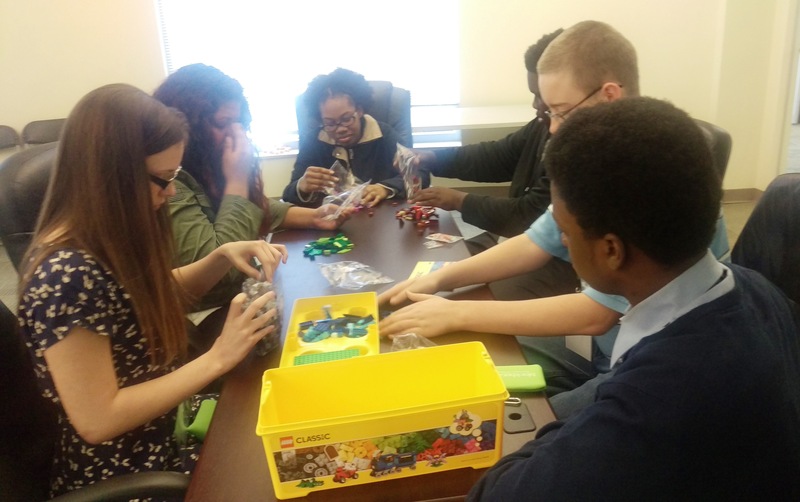 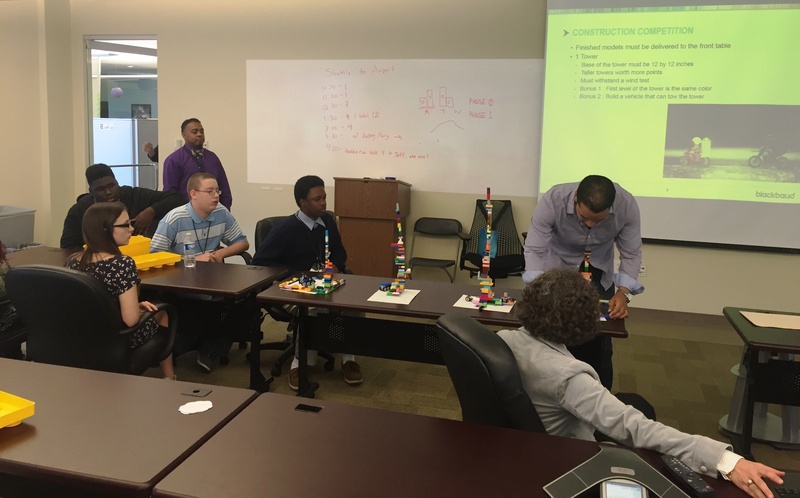 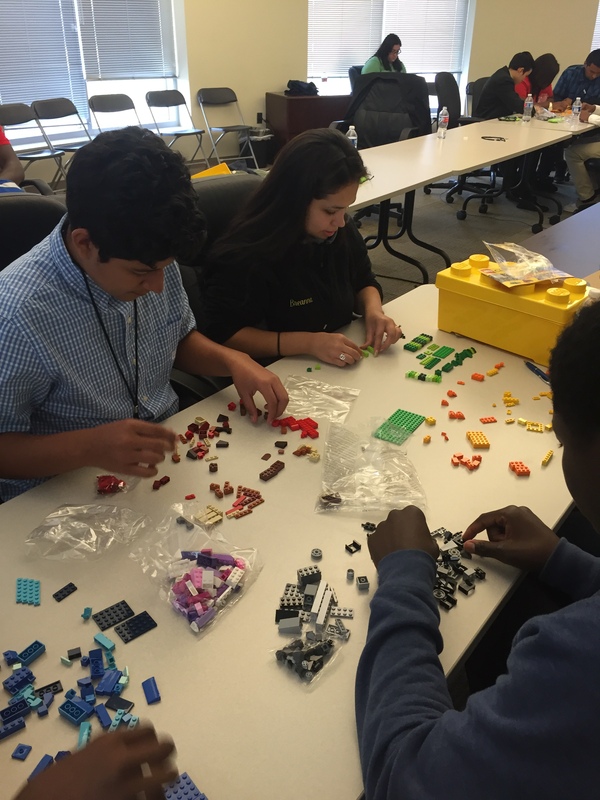 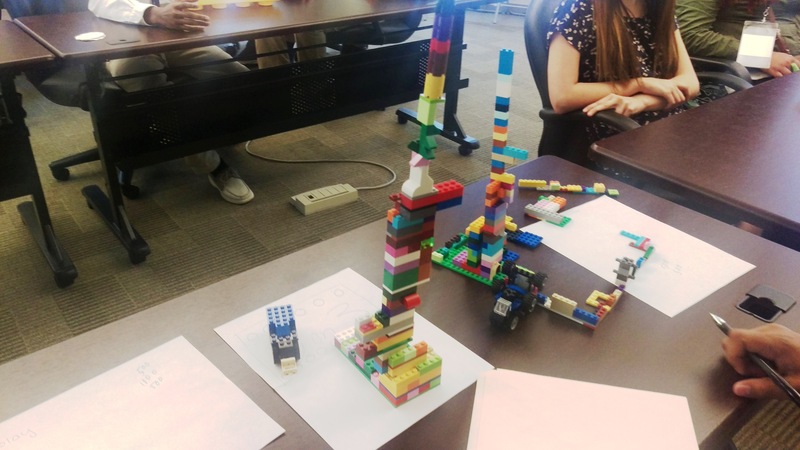 The trip ended with students taking part in a lego challenge where they were given specifics and had to work in teams to try to create the desired product. 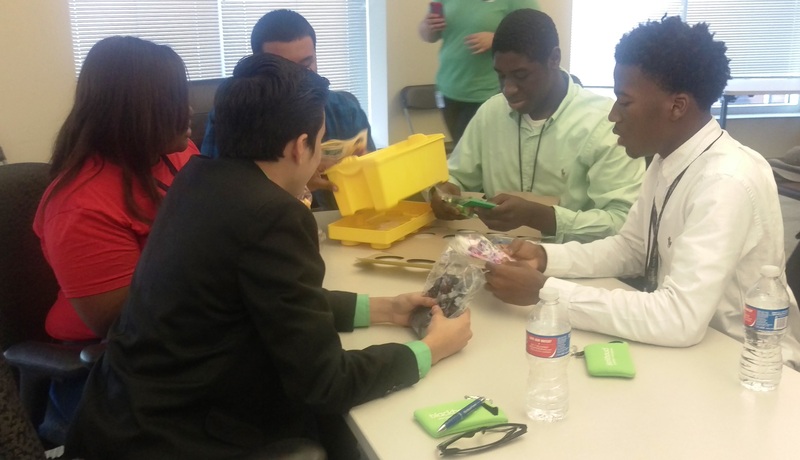 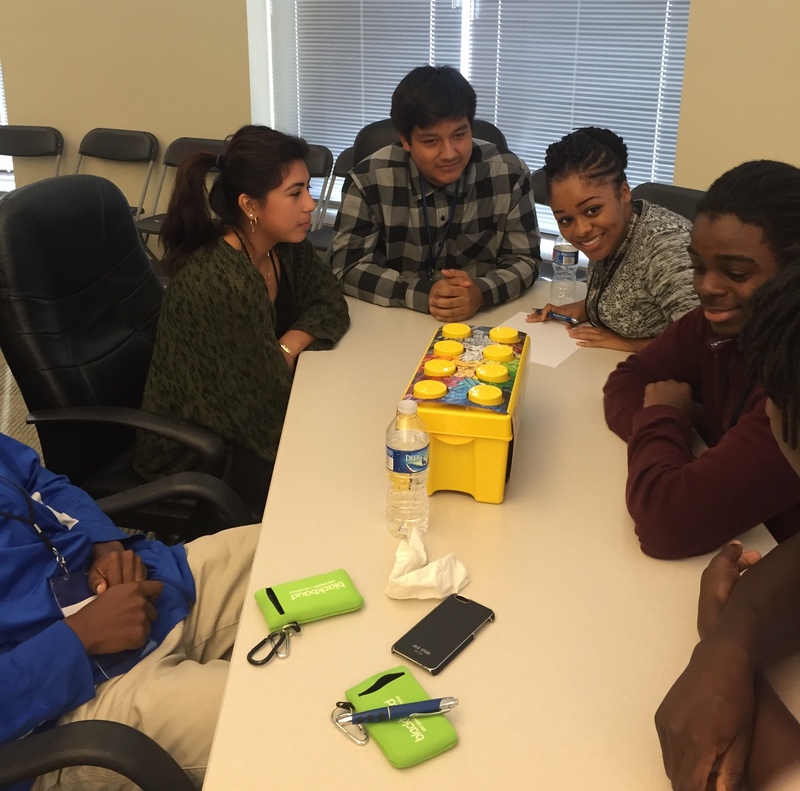 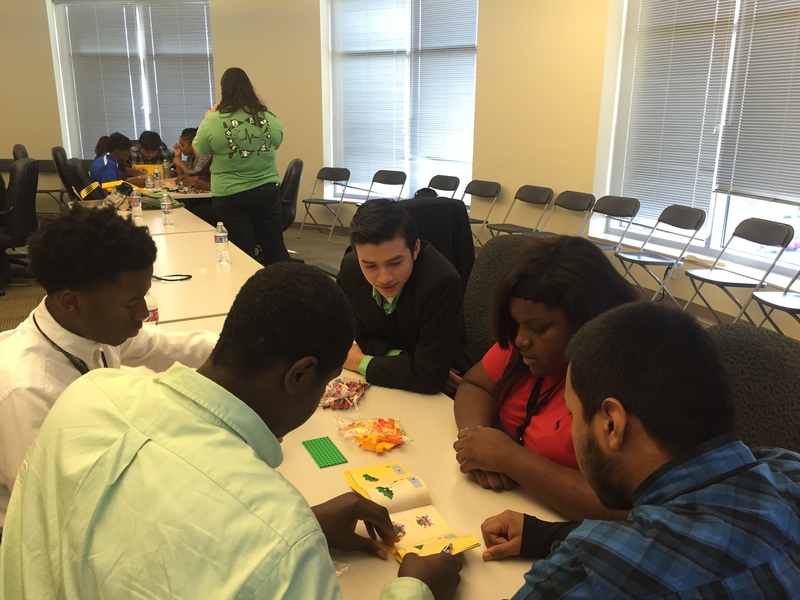 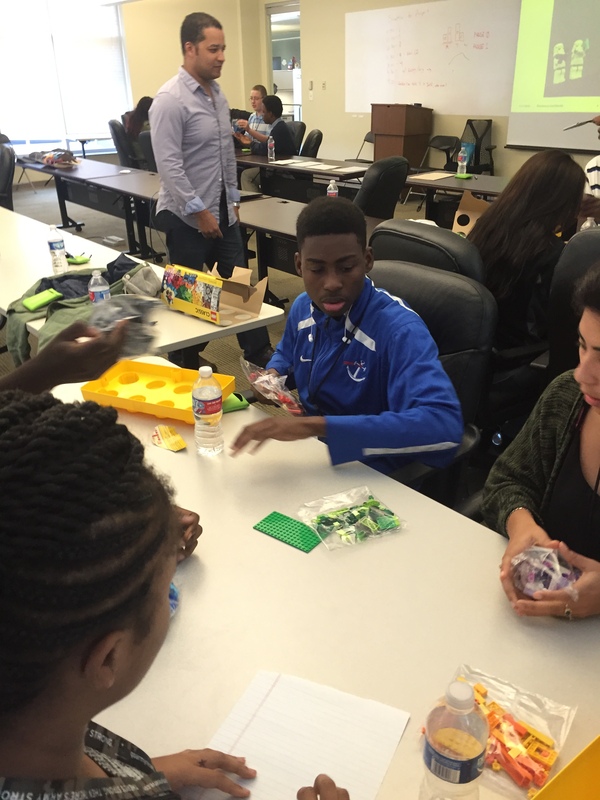 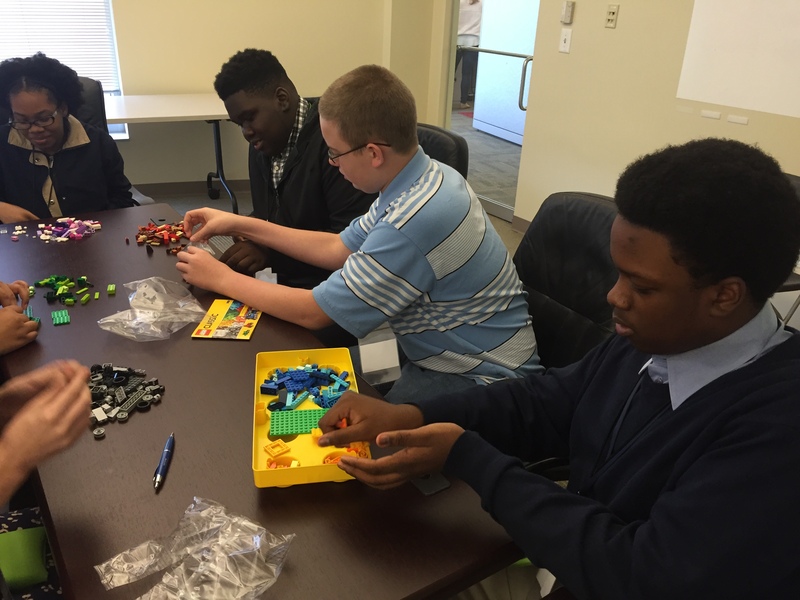 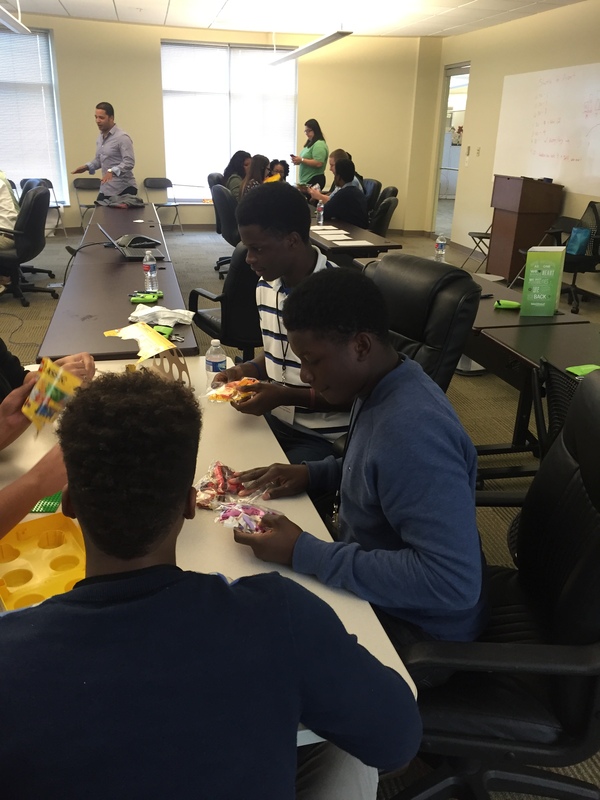 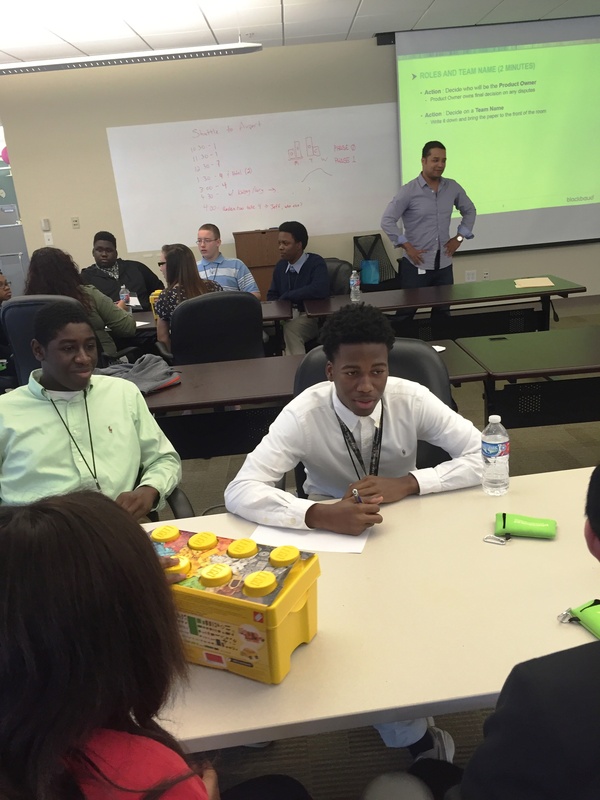 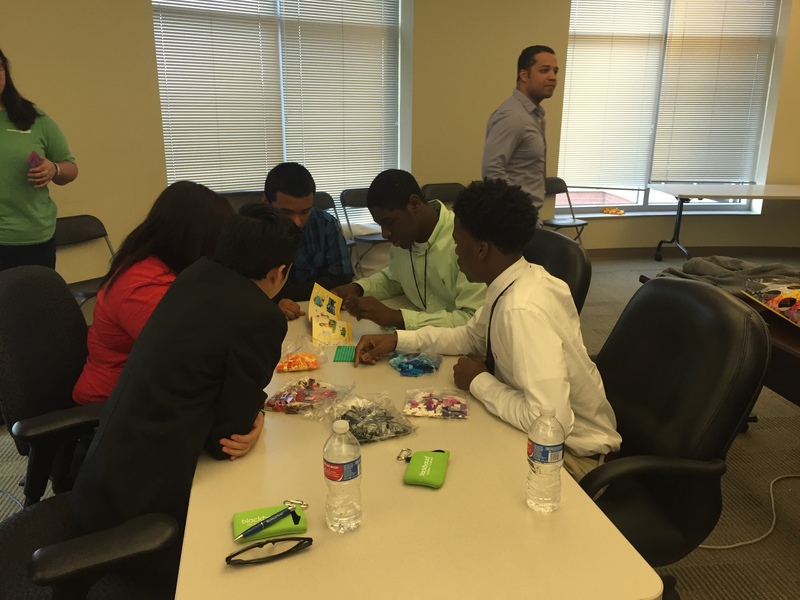 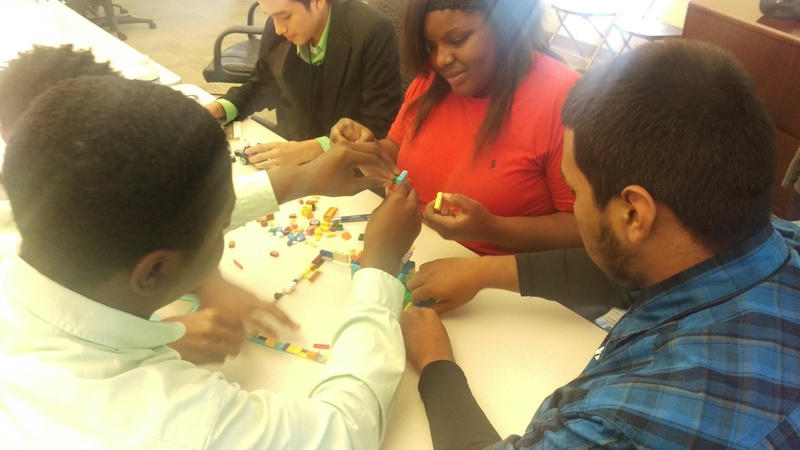 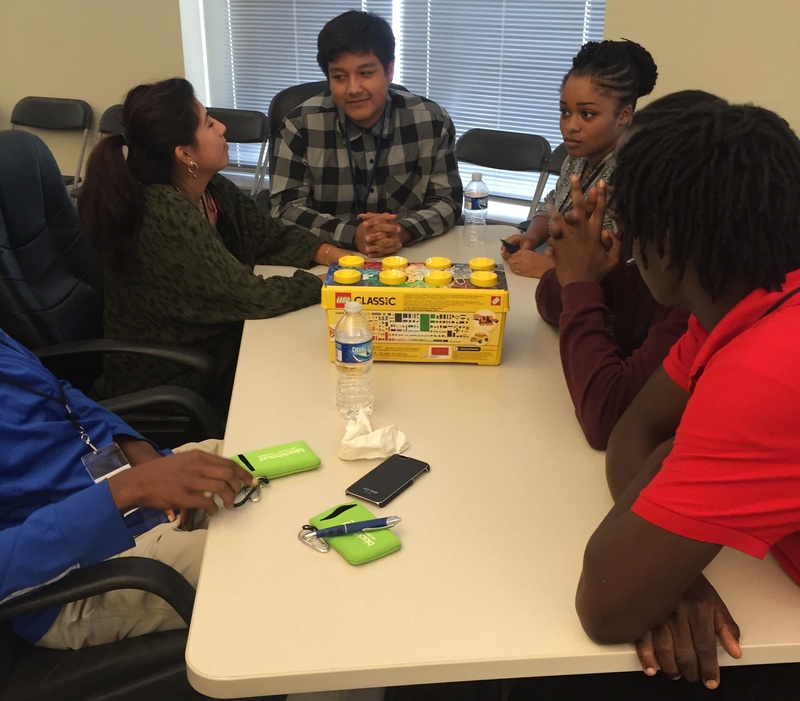 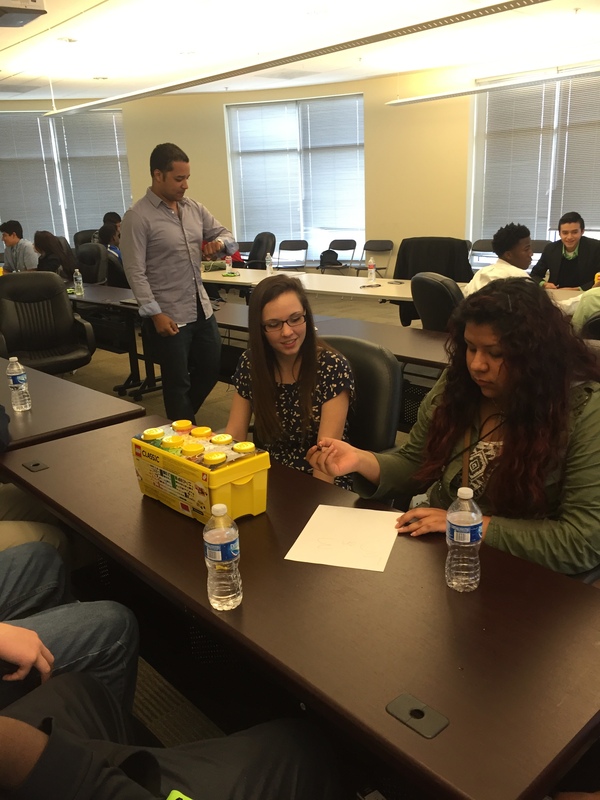 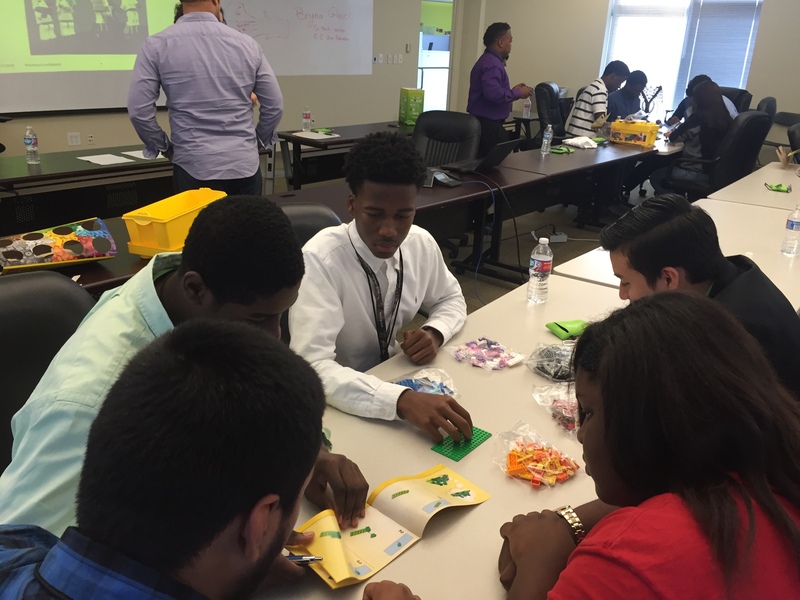 Students learned about the importance of teamwork, creating a business plan, and product delivery. 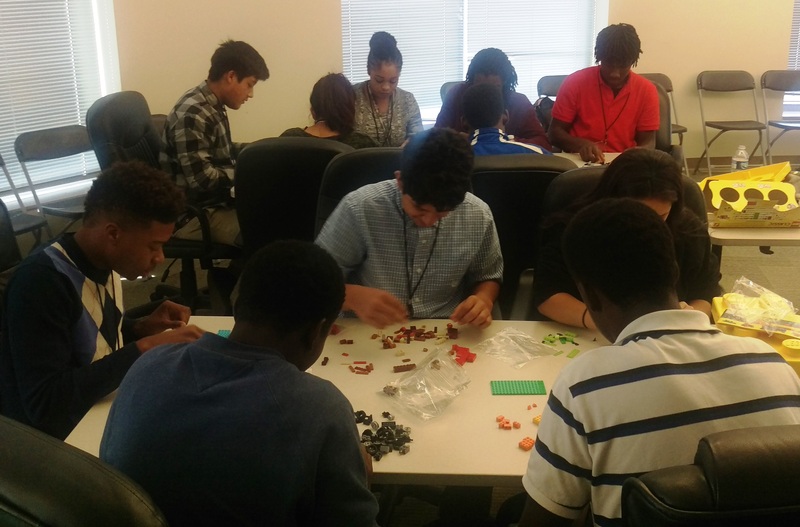 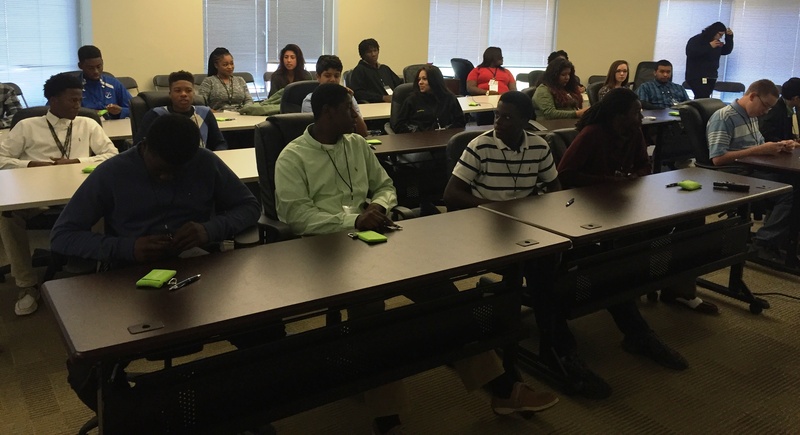 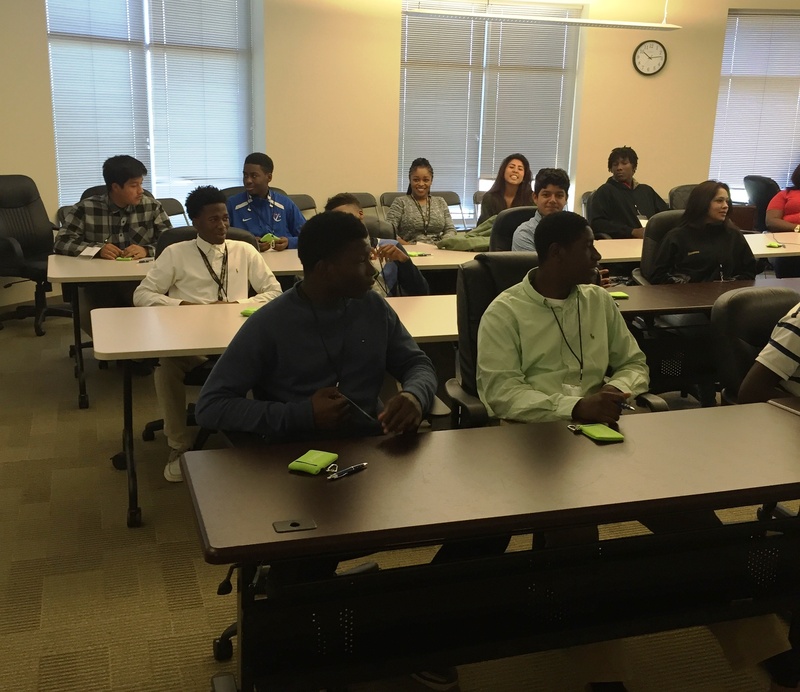 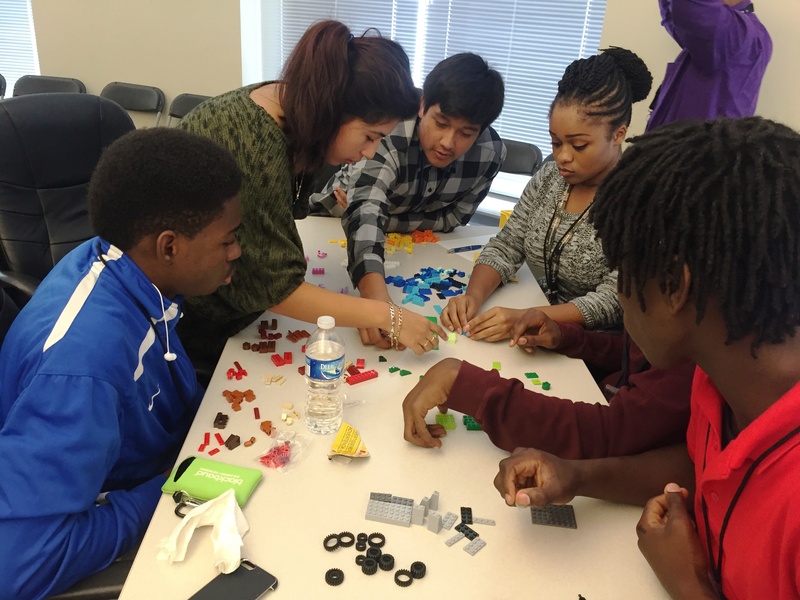 “It was an incredible experience for my students to visit Blackbaud’s beautiful office building and interact with the professionals working there,” said Mr. Shorters. 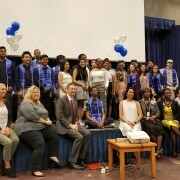 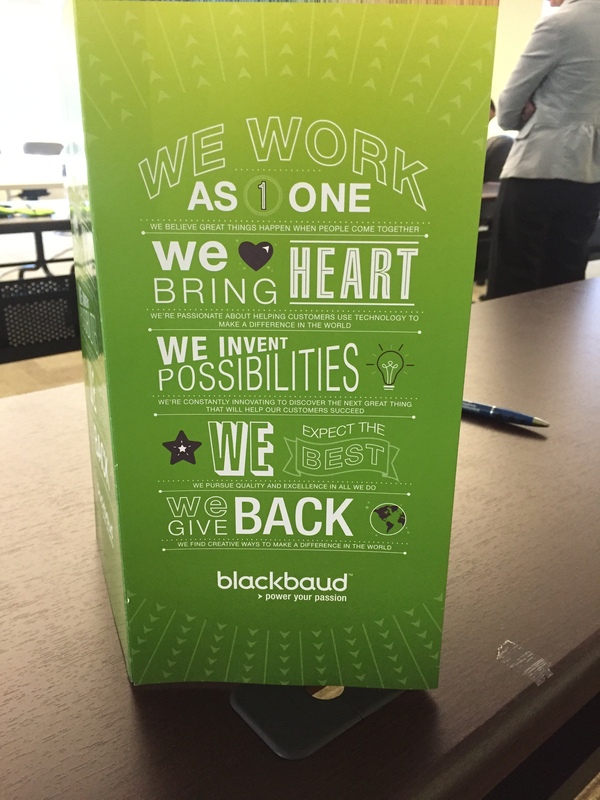 Thank you to all the terrific Blackbaud associates for investing in our students! 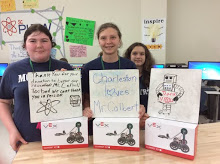 About 1000 teachers throughout South Carolina got a terrific surprise yesterday – their Donors Choose classroom projects were funded by Charleston native and soon to be CBS Late Show host Stephen Colbert, Greenville-based ScanSource and Share Fair Nation. This gift of $800,000 and will go directly to specific classroom projects like this example at Moultrie Middle School in Mt. 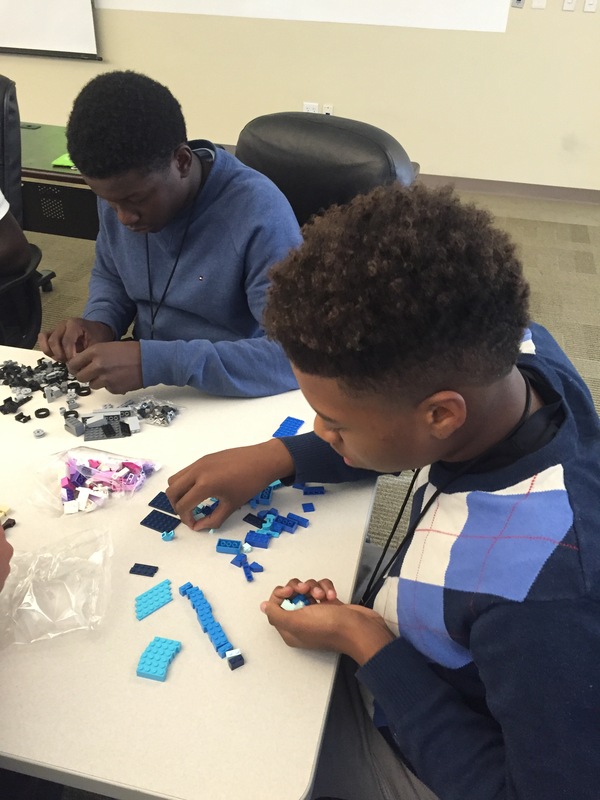 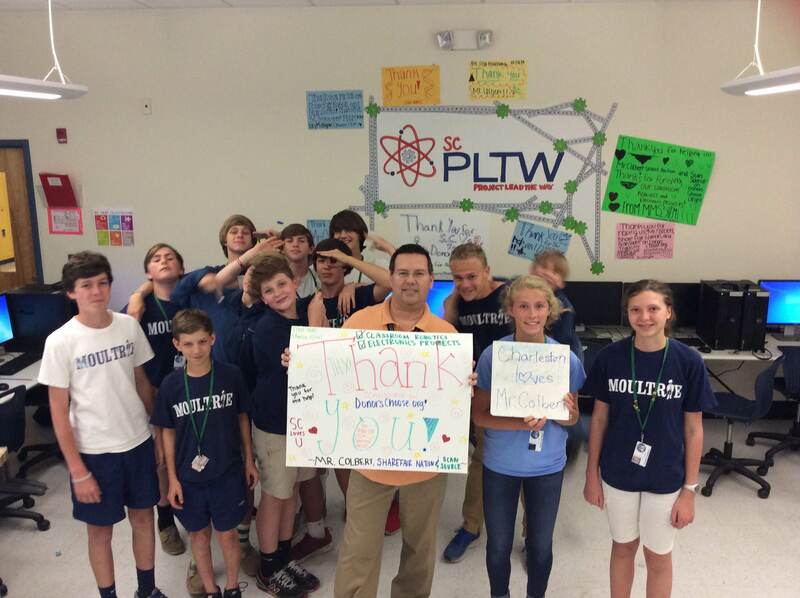 Pleasant: The Project Lead the Way program there got the VEX Clawbot Kits they requested! 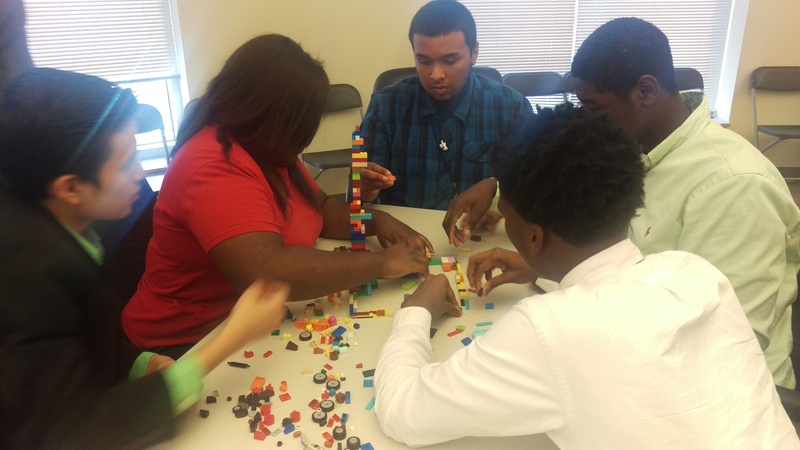 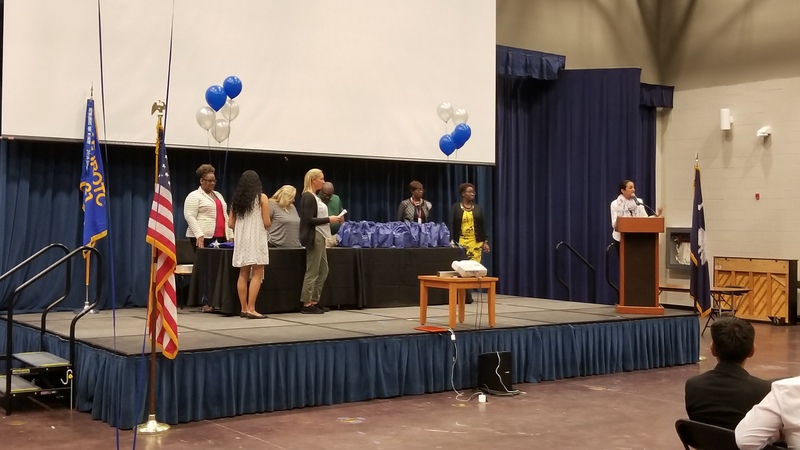 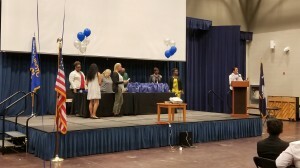 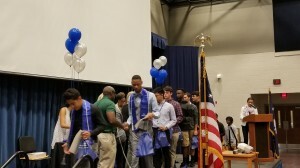 Dr. Barbara Leonard’s Project Lead the Way (PLTW) Pathway to Engineering Students at West Ashley High School utilized their brainstorming skills when faced with a “challenge build” project-based learning activity. 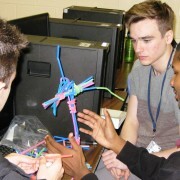 Students had to come up with a way to support a golf ball with a base made entirely from paper clips, straws and pipe cleaners. 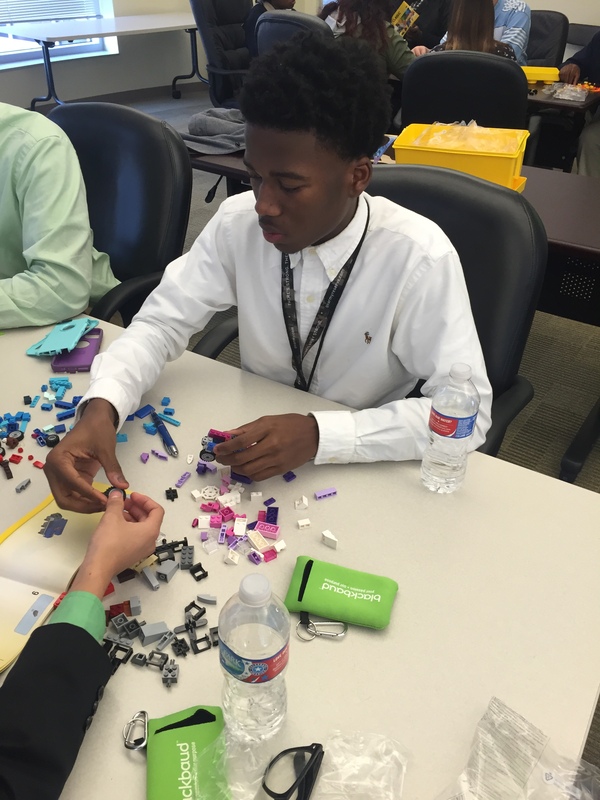 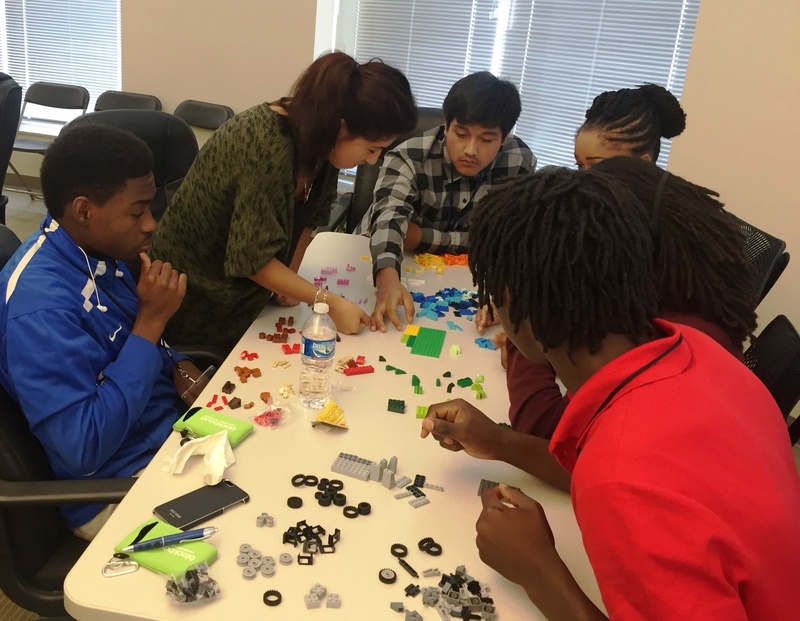 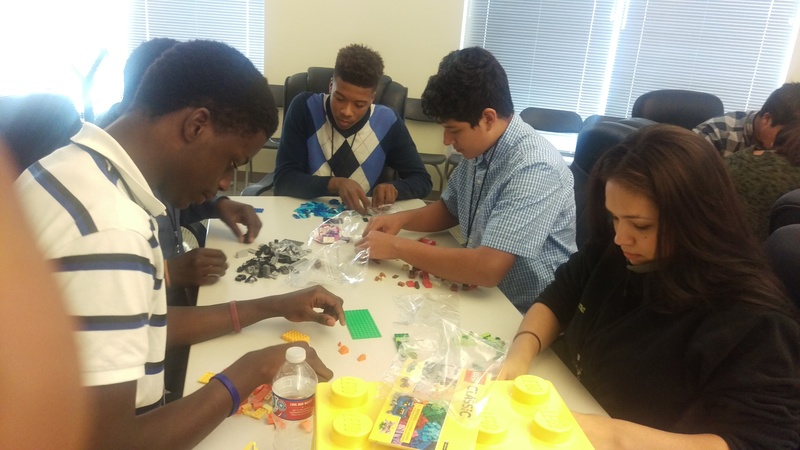 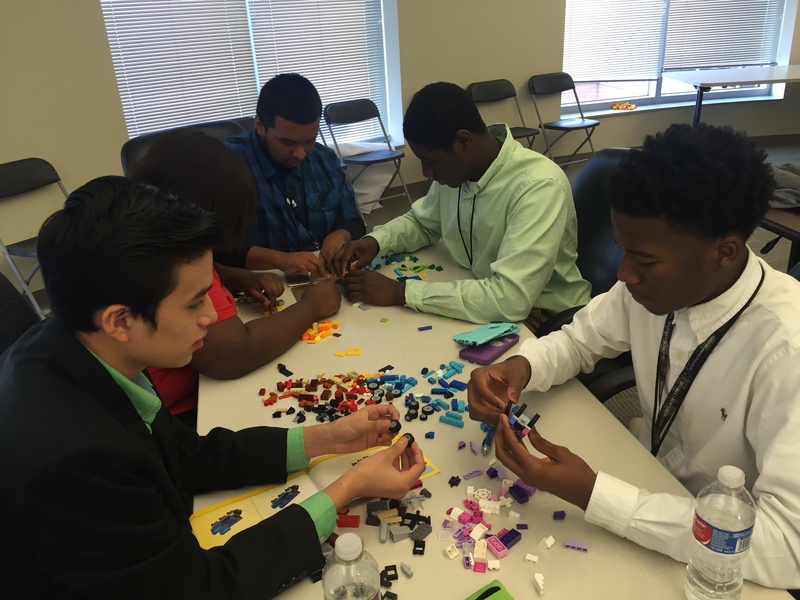 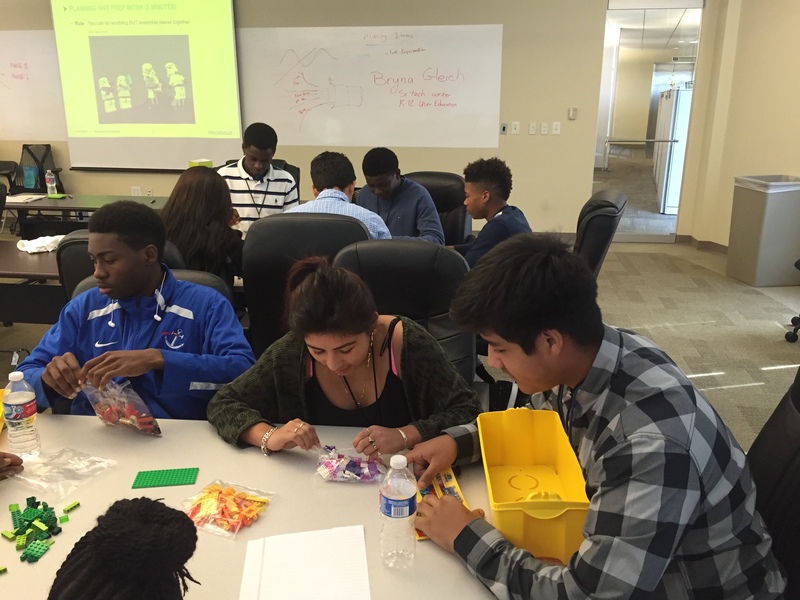 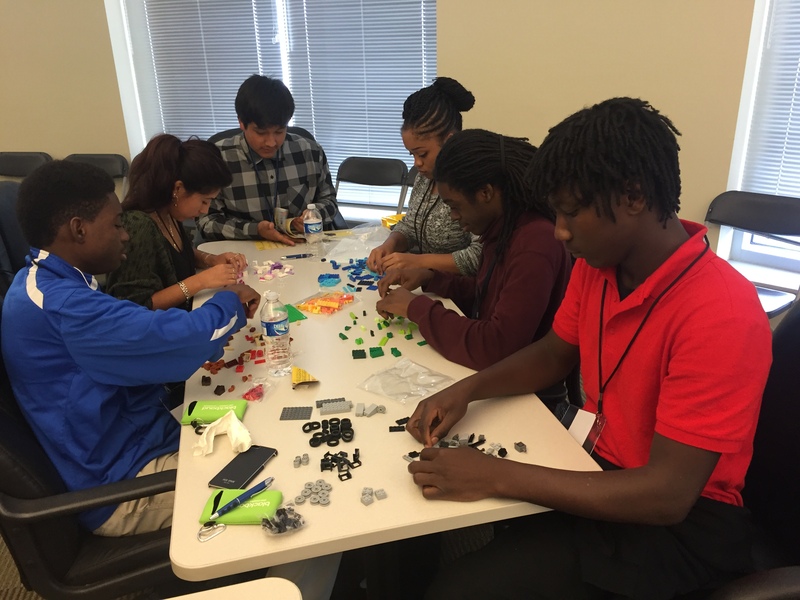 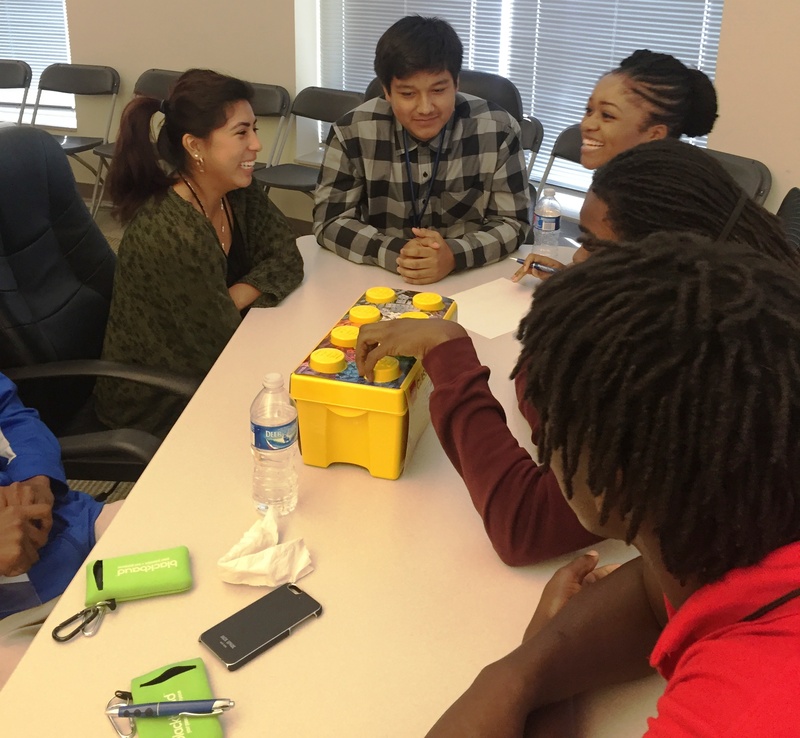 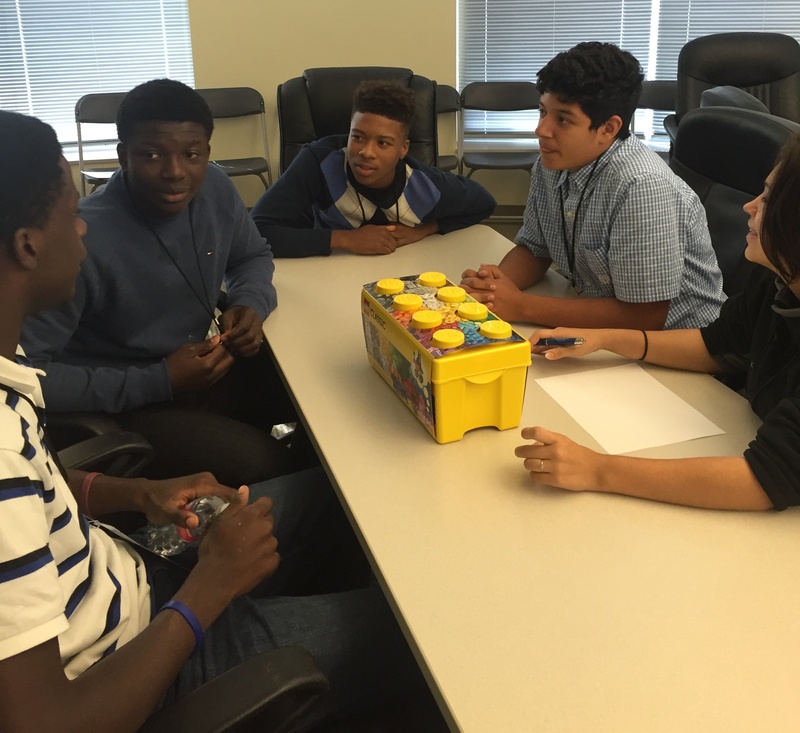 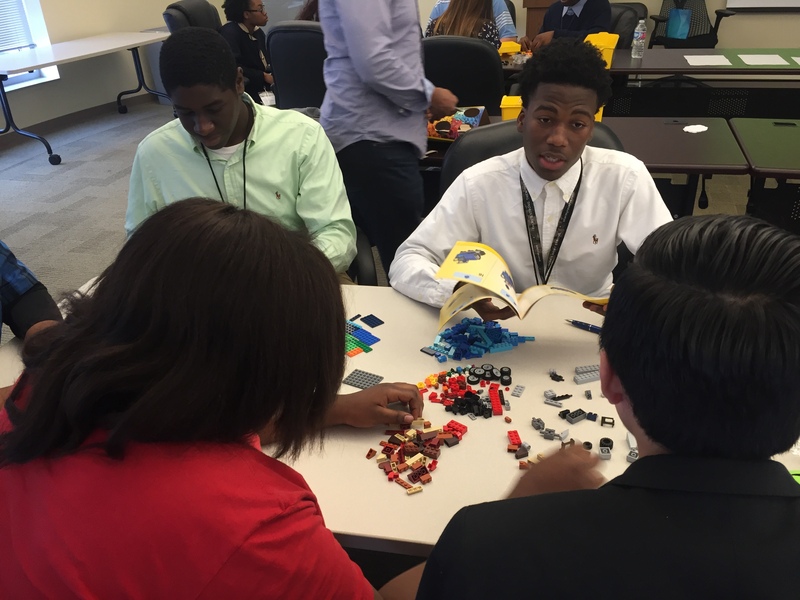 Through engaging classroom activities like these, students are preparing for the challenges of their future careers.